More than half a century after atomic bombs were dropped on Hiroshima and Nagasaki, a new effort is being made to persuade the nations of the world to rid themselves of nuclear weapons. This book presents the case for a worldwide ban on nuclear weapons. Demystifying the jargon surrounding the subject of nuclear disarmament, the book explains the political, strategic, economic, and legal reasons for many nations' involvement with nuclear weapons, and sets out the ethical and political reasons for banning them. 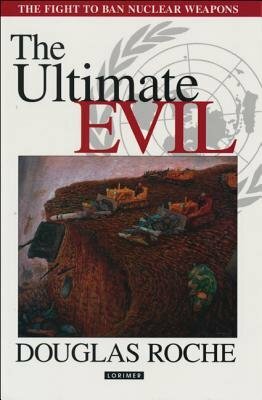 "The Ultimate Evil: The Fight to Ban Nuclear Weapons" describes the key events of the disarmament campaign and shows how the goal of disarmament can be reached.